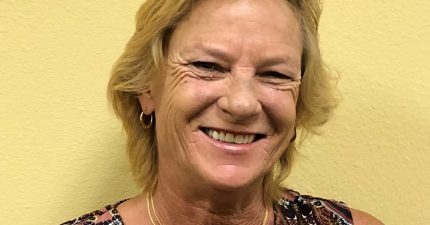 Janell Jurrens Joins CEOHR, Inc as Senior Tax Specialist – CEOHR, Inc.
Janell Jurrens (JJ) began her PEO career in 1991 with Sarasota based Professional Employment Management (PEM); the platform company of what is now known as Oasis Outsourcing. Within her tenure she advanced through the “heart” of the company gaining strong understandings of payroll, accounting, employer-related requirements, workers’ compensation, medical and retirement benefits, along with state and federal compliance issues for both the PEO and the clients. She used those skills to become a Top Sales Producer and a Regional Client Service Manager. In 2002 Janell was licensed as a Community Association Manager (CAM) by the State of Florida, overseen by the Department of Business and Professional Regulation (DBPR). While working with many Board of Directors, she was responsible for overseeing all aspects of Condominium Associations in the area per Florida Statute which included implementing compliance resolutions, all aspects of accounting, supervising employees, vendor oversight, and capital improvement projects. As the Senior Tax Specialist for CEOHR, Inc., her responsibilities include federal/multi-state and local tax registrations, compliance, and filings. As an integral member of the Leadership Team her insights are of substantial benefit in assisting the delivery of Better Solutions for our Clients.